The bomb that killed Alexander Zakharchenko, prime minister of the self-proclaimed “Donetsk People's Republic” (DNR) has scattered as much rumor and supposition as it has shrapnel, and it is not likely to bring peace any closer. Zakharchenko assumed the role in August 2014 and consolidated his position with a landslide victory in dubious elections later that year. 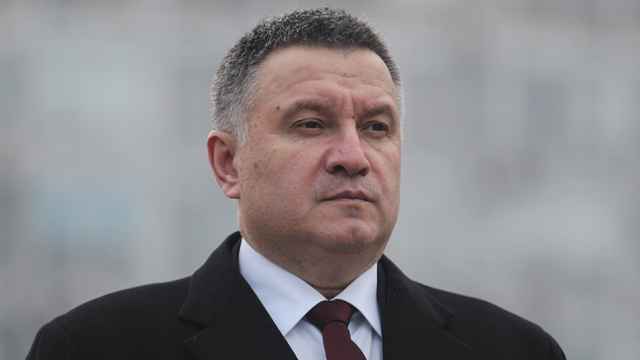 His time in office demonstrated three uncomfortable truths about this messy war: That a Donbass rebel leader is by necessity beholden to Moscow. That, at the same time, Donbass rebel leaders have their own agendas. And that these agendas unite the social and the economic, the personal and the principled, the geopolitical and the criminal. It is unclear who planted the bomb that gutted the cafe “Separ,” a favorite rebel hangout, killed Zakharchenko and his bodyguard and wounded tax minister — looter-in-chief — Alexander “Tashkent” Timofeev. Instead, what we have is a parade of everyone's preferred usual suspects. Moscow blames Kiev. Kiev blames Moscow. DNR defence official Eduard Basurin even blames the United States. Igor ‘Strelkov’ Girkin — the former rebel commander turned nationalist Kremlin critic — suggested it was rival criminals or even his Russian “curators” – handlers – who had tired of him. It may well be that the answer involves more than one candidate on this shortlist. Perhaps the outspoken separatist leader had become sufficiently irritating to Moscow that the decision was made not to interfere if criminal interests decided to kill him, for example. Or, those criminal interests could have been slipped a hint that any assassination, which under other circumstances might have led to retribution, would instead be overlooked. In the carnivorous and cannibalistic world of Donbass warlord politics, such a hint would have been the next best thing to a death sentence. These days, after all, the Kremlin outsources even assassination. 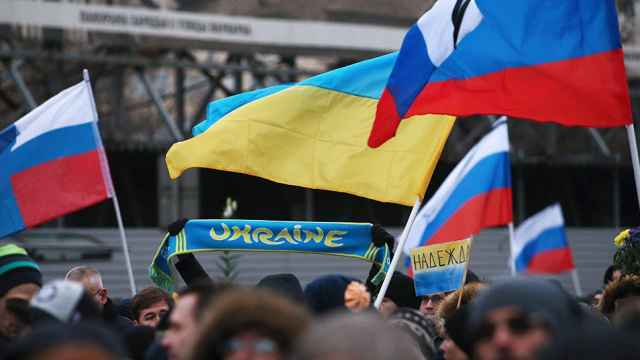 The complexity of causes demonstrates the extent to which the Donbass war has become such a tangled knot of issues and interests in Donetsk and Lugansk, Kiev and Moscow. To believe that this war is purely a piece of Russian imperialism, with the rebels no more than Moscow's instruments, is to dramatically oversimplify the situation. Of course Russia actively turned local discontents into rebellion in 2014, and continues to provide cover, ordnance and cash to keep the rebel pseudo-states functioning. For all that, though, the DNR and LNR, their populations and leaders, have their own interests and as much as anything else exploit their patron for their ends. Those ends are often criminal and self-aggrandising. The Russians largely call the shots on military matters, but Zakharchenko was behind Timofeev’s campaign of criminal business take-overs, which had even left Moscow dismayed. 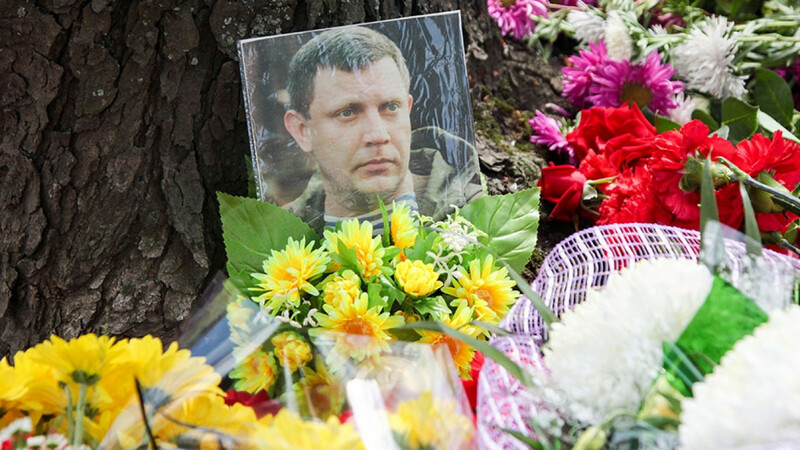 Will Zakharchenko's death bring peace any closer? It’s not likely. 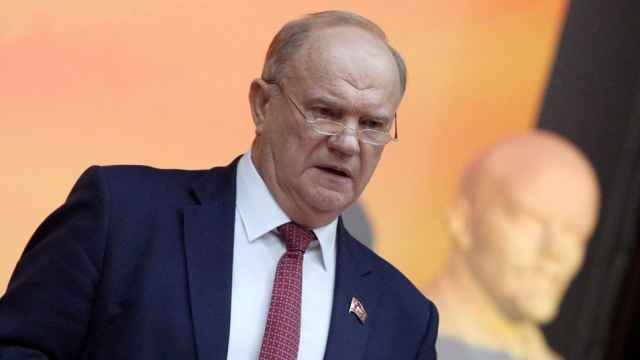 His acting successor, Dmitry Trapeznikov, has a reputation as a man whose principles are less pronounced than his pragmatism. He has been connected with figures as varied as Russia’s lord high curator Vladislav Surkov, local oligarch Rinat Akhmedov and several crime bosses. He is unlikely to be a force for peace unless that is the role Surkov wants him to play. He may well be a transitional figure, with the less martial Denis Pushilin, speaker of the DNR’s legislature, as a possible successor. However, this is perhaps the ninth time Moscow seems to have arranged the death of an inconvenient rebel figure, and it is unlikely to be the last. After all, the people of the DNR and LNR, some of whom are simply the victims of this war, others active participants, are not interested in simply being used by Moscow in its desperate bid to tame Kiev. Tens of thousands turned out for Zakharchenko’s funeral, in a display of grief that was more than simply a stage-managed spectacle. He was uncouth and undiplomatic, a fighter rather than a statesman, corrupt and capricious, but he was also one of them. 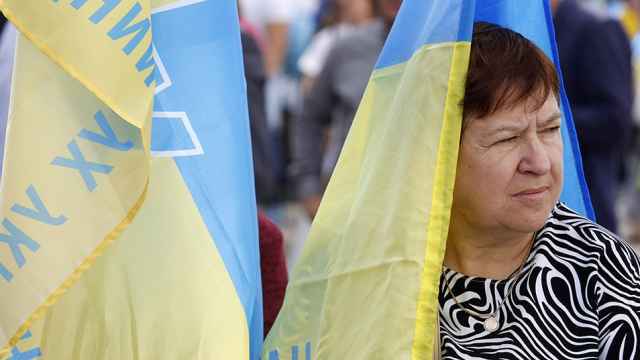 If Moscow – or Kiev – believes it can decide how this war ends without considering these people’s views and interests, they are going to be disappointed.